ANARCHY AND DESTRUCTION! 39min.41sec of violent world now ressurected!!! This is a ZOUO's legendary live document at CANDY HALL,OSAKA, Jan/4th/1984, about 2 months before the release of " The Final Agony" EP. 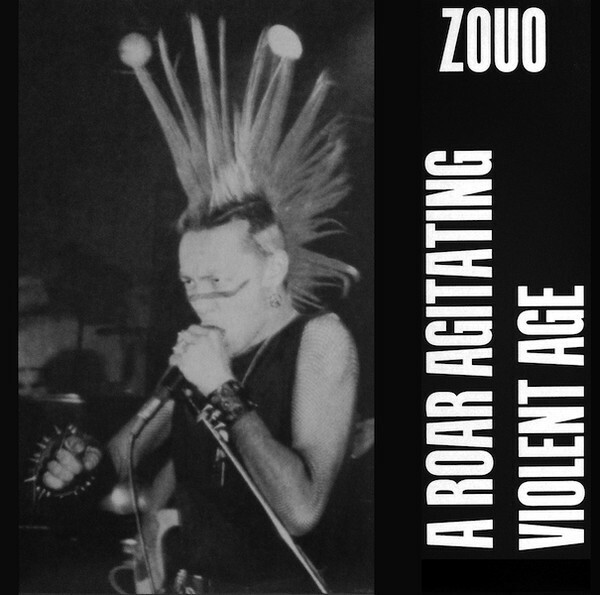 Total 14 tracks, including 11 unreleased tracks, and this is the final chapter of CRUST WAR's triple ZOUO vinyl release!